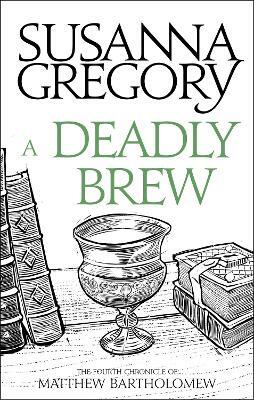 In Cambridge 1355 the colleges of the fledgling university are as much at odds with each other as they are with the ordinary townfolk. This tension has recently been heightened by the return of two well-born murderers after receiving the King's pardon, showing no remorse but ready to confront those who helped convict them. And in the midst of this Bartholomew the physician is called to the local mill to examine two corpses. 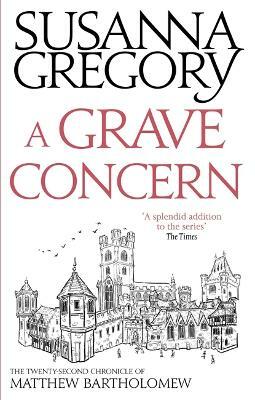 It is almost a relief to be able to turn his back on the fractious town, but as always in Cambridge nothing is disconnected. 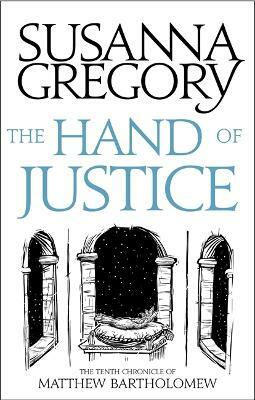 Buy The Hand Of Justice by Susanna Gregory from Australia's Online Independent Bookstore, Boomerang Books. 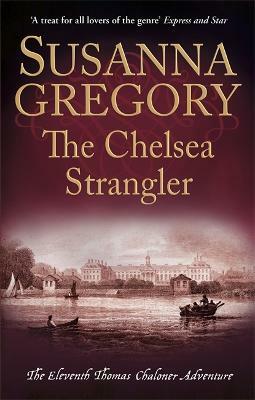 Susanna Gregory is the pseudonym of a Cambridge academic who was previously a coroner's officer. 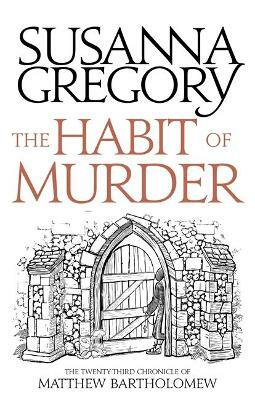 Her series of mediaeval mysteries have gained a formidable following.